54060 natural socks. For the sock-wearer who likes to experience the purest of comfort on their feet, Stockerpoint’s range of natural socks are an ideal choice. 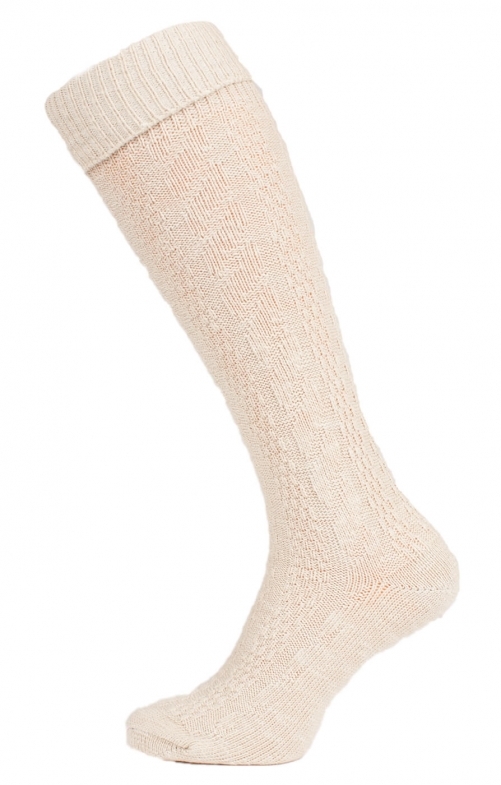 Made from 80% cotton, these socks offer the wearer an extremely comfortable fit, whilst the hiᯐರesign ensures a longevity; indeed, these socks are unlikely to fray or incur holes through regular wearing. Stockerpoint is known for its high quality, and this is evident when examining these socks close up; expert stitching, traditional lines and only the best quality materials have been used to create these socks.